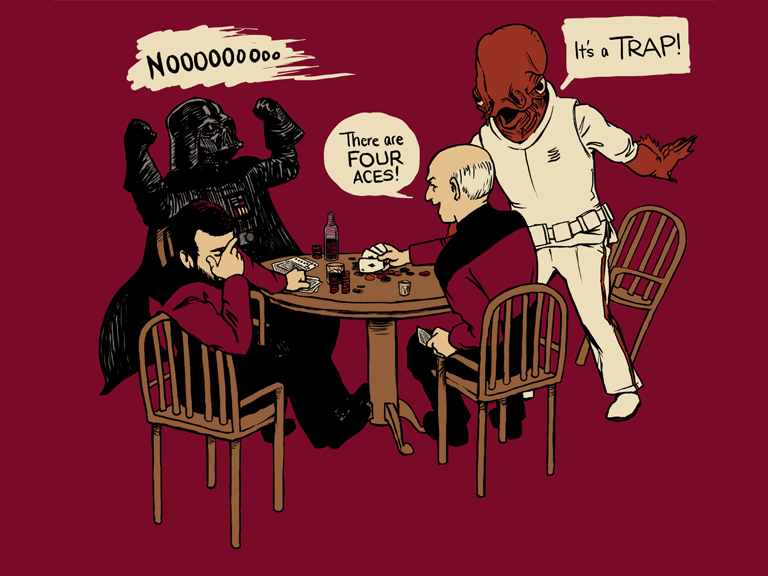 Yes, we know those red-shirted dudes do play poker on their ship. But, look who else is here? Made by Stardamsel, I really don't have the original link to give proper credit.